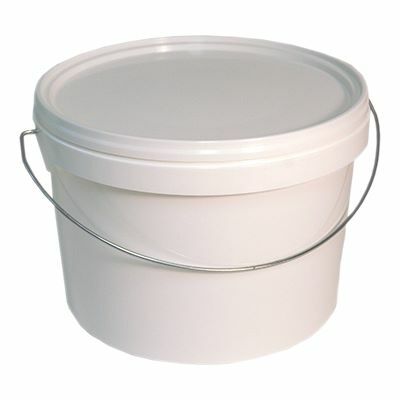 Our white plastic buckets with lids are available in a range of capacities from 0.6 litres up to 60 litres! 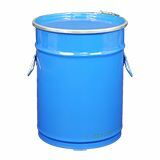 Suitable for a wide range of applications ranging from industrial usage to domestic decorating to workshop storage, these plastic buckets have endless possibilities! 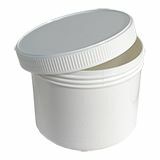 All sizes are supplied with a matching lid and most are supplied with either a wire or a plastic handle. 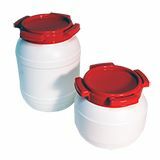 Made from food approved plastic they can also be safely used for the storage and transport of food stuffs and liquids. 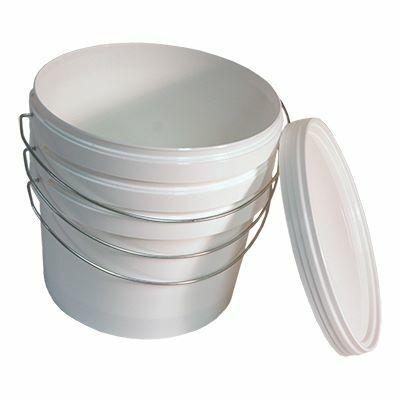 Our range of white plastic buckets are ideal for the storage and transportation of non-hazardous products in a range of applications including anything from industrial, domestic, farming and fishing to workshop and garages.